A leading independent publisher of Genre Fiction, Pro Se Productions announces the release of the first volume of a new Fantasy series from debut author Kayla Larson. 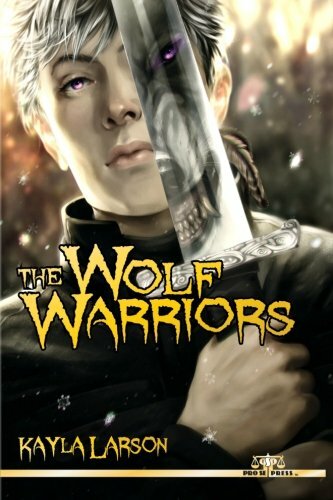 Two Forces clash, threatening to destroy one magnificent world, in Larson’s The Wolf Warriors. The Wolf Warriors features haunting cover art by Anna Podedworna and logo design and print formatting by Percival Constantine. This first volume in the new fantasy series is available at Amazon and at Pro Se’s own store at http://tinyurl.com/l8o97qr for only $12.00. The book will be available in various digital formats in coming days.